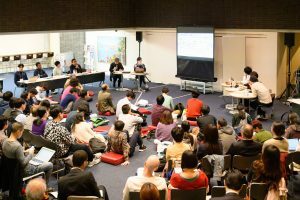 APAF – Asian Performing Arts Forum 2018 takes place as a part of Tokyo Festival 2018. 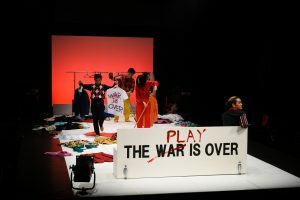 All programs of APAF2018 have closed. We are deeply grateful to you all for your attendance at programs of APAF2018. 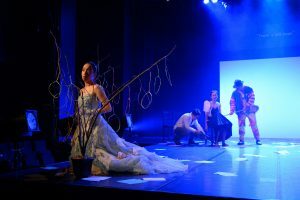 A program that presents a full-size work developed from a small work originally produced as part of the previous year’s international collaborative workshop. Beautiful Trauma -Behind the Seen- by Indonesian director Yustiansyah Lesmana, created under the theme of “makeup”, will be presented. 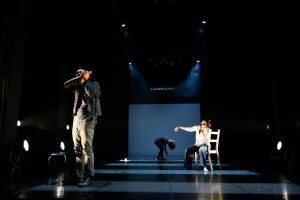 During their 9-day stay as part of Tokyo Festival, participants in this program will deepen their understanding and exchange ideas on international collaborative production through dramatic performances, lectures, fieldwork, and discussions, with an aim of nurturing the activities of human resources capable of contributing to the future of the performing arts industry. A forum open to the public will be held, as well as a public presentation on the final day. The short pieces created last year with the theme “make up” are developed, polished as a full size pieces. 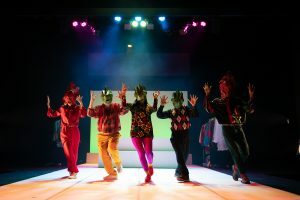 This programme focuses on deepening the understanding of international collaboration and exchange by taking a close look at the process of creating theatre works for “APAF-Workshop for International Collaboration,” which aims to discover and foster the new talent for the next generation of performing arts. This program also focuses what develops from where we are now.